Celebrate the birthday of our Nation’s First President in true 19th-century fashion. 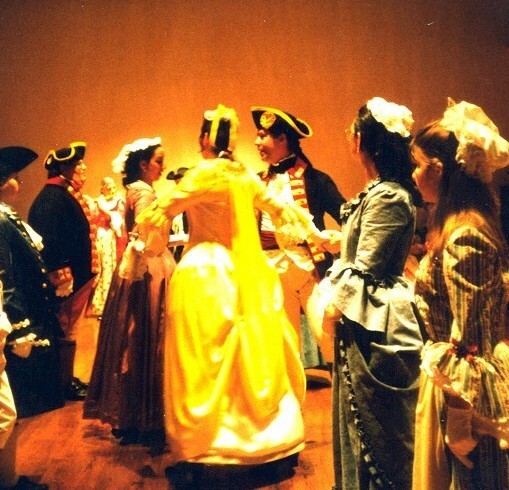 Costumed dancers will perform and teach traditional country dances. Festivities include toasts to George Washington and historic refreshments.